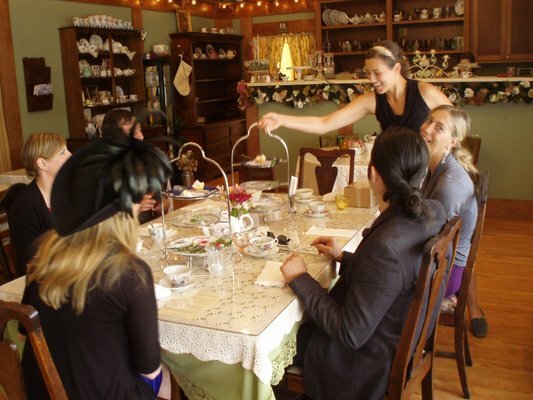 LOCAL TEA FAVORITES--A family hobby while on vacation or business travel is to find at least one tearoom per visit. Favs so far: Willard Hotel in DC; Raffles Hotel, Singapore; the Empress Hotel, Victoria, BC and recently the Wm. Penn Hotel, Pittsburgh. Closer to home you’ll find us searching for the perfect pot of tea at the following San Diego area spots. West: Tea-Upon Chatsworth—Visited last Sunday afternoon. Paris tea rules. Cozy place for traditional afternoon tea. 2180 Chatsworth Blvd, 619/858-2848, www.cu4t.com, $29 ea., Thurs thru Sun, 11 am-5 pm. Comment: Engaging hostess and the combination of décor and menu never disappoints. East: The Aubrey Rose Tea Room--Located at 8362 La Mesa Blvd. is now serving its Christmas menu; seasonal hours are Wed thru Sun. Www.theaubreyrosetearoom.com, 619/461-4832; Lady Anne Tea $25.95 each. Comment: Always reminds me of typical cozy tea rooms in Victoria, BC. Décor is Aunt Bea frilly (male viewpoint). Busy. Fun. 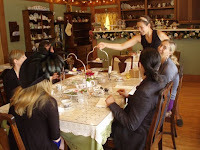 South: Shakespeare’s Corner Shoppe & Afternoon Tea offers an authentic British afternoon tea; reservations are required; children welcome, seven days a week, $20 per person, 619/683-2748. Small venue: 3719 India Street, South of West Washington, near I-5, www.ukcornershoppe.com Comment: Patio service. Bring sweater to be safe. Next to UK foodie shop. Exhaustive menu. North: Grand Del Mar Lobby Tea—Exquisite tea and service but more modern in presentation. 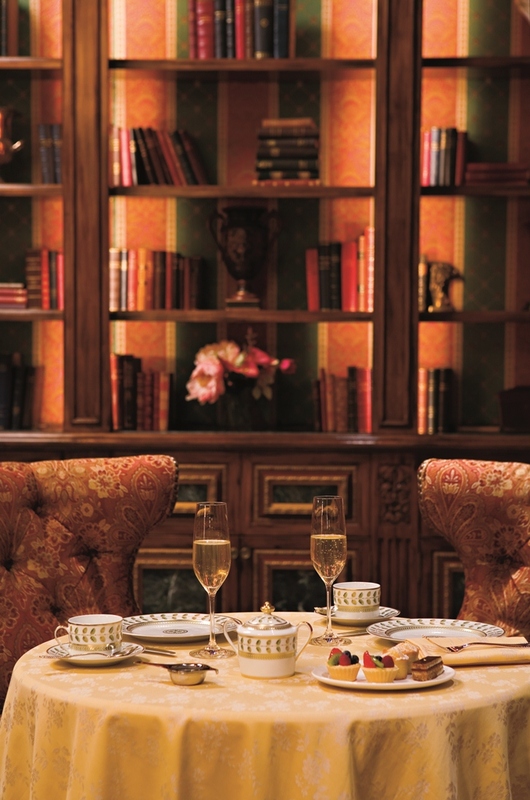 Tea nook is off the lobby of a busy and architecturally splendid 5-star hotel. Enjoy tea and be wowed by the holiday décor. Nov. 26 through Dec. 30 – Wed to Sun only, 2 to 4 p.m. Starts @ $42 per person. Reservations suggested at 858/314-1988. Comment: Hotel tea rooms often have fine and wider range of bubblies. After the holidays regular tea service is Fridays, Saturdays and Sundays.